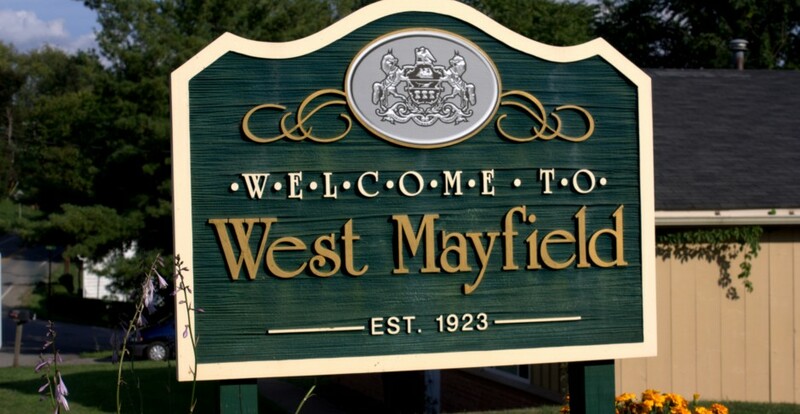 Starting January 2017, West Mayfield Borough will use Valley Waste Service, Inc. to provide residential solid waste disposal services. The 3-year contract is effective from January 1, 2017 through December 31, 2019. Residential waste service under this contract is mandatory for all residents. To learn more about waste collection in the borough, including pick up days/times and rates, view and print VWS’s online West Mayfield Guide.